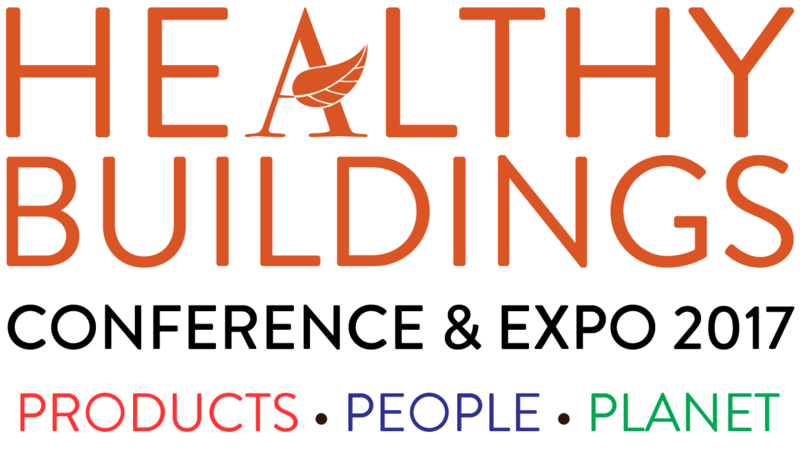 How does GBE PDC & PDT help in the world of BIM? 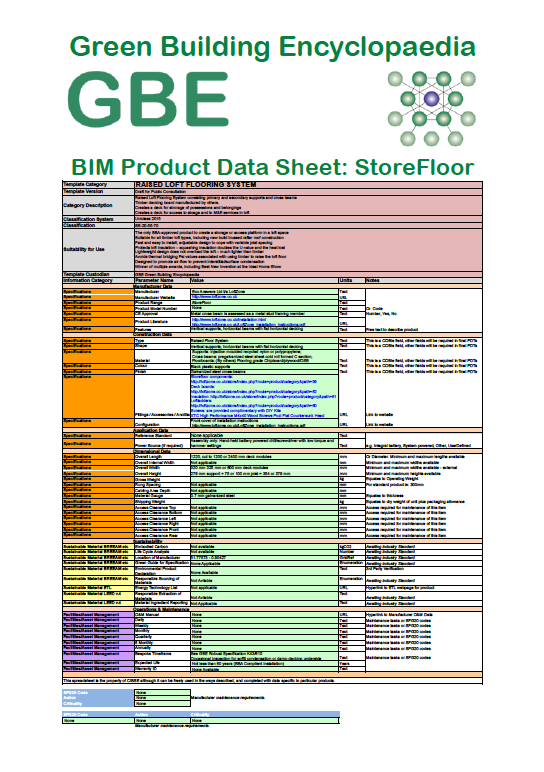 BIM4M2, an advisory body to manufacturers, recommend a high Level of Information (LoI) attached to low Level of Detail (LoD) BIM model, is enough to get your product included and specified in a BIM project, at current Level 2 or in an early project stage. High LoD models can be large files, when they are embedded in project files they are computer memory hungry, requiring ever larger computers, slower to open, cumbersome to use and can overload the system. High LoI table are usually very small files and do not have the same impact on the Building Model or the computing power to open and edit it. 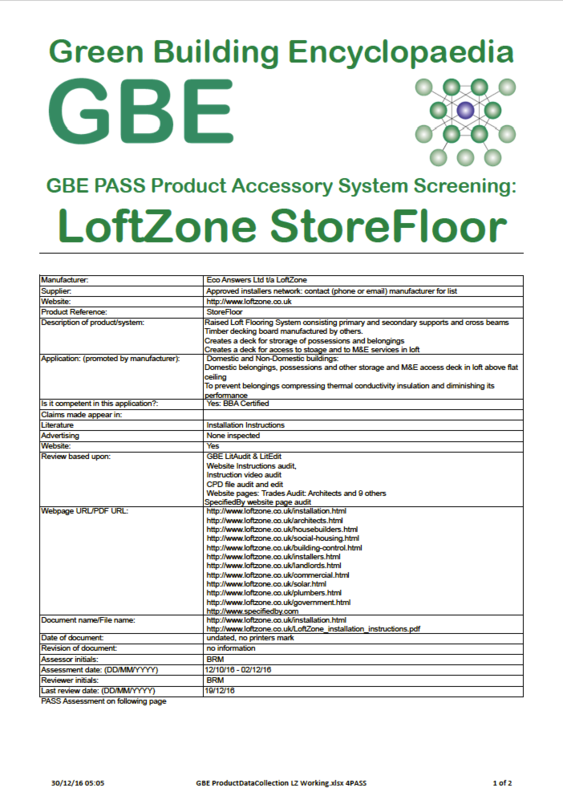 GBE PDC will provide a high LoI without the considerable expense of high LoD BIM CAD models. BIM Level 2 and 3 will roll out across projects, practices and engage with other than Government funded work. 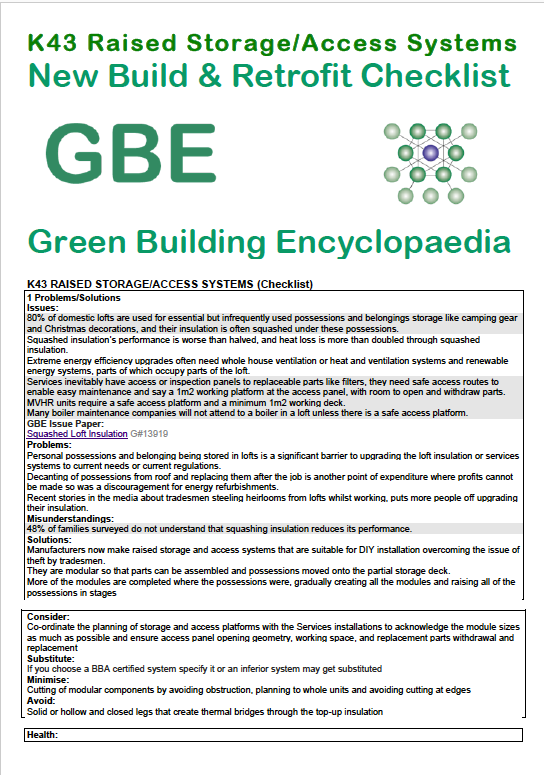 And how does GBE PDC work outside of BIM? Some smaller design practices will never engage with BIM, GBE PDC works there too. Simple tables in website pages remain machine- or human-readable. Simple tables in literature remain human-readable in PDFs and hard copy literature. 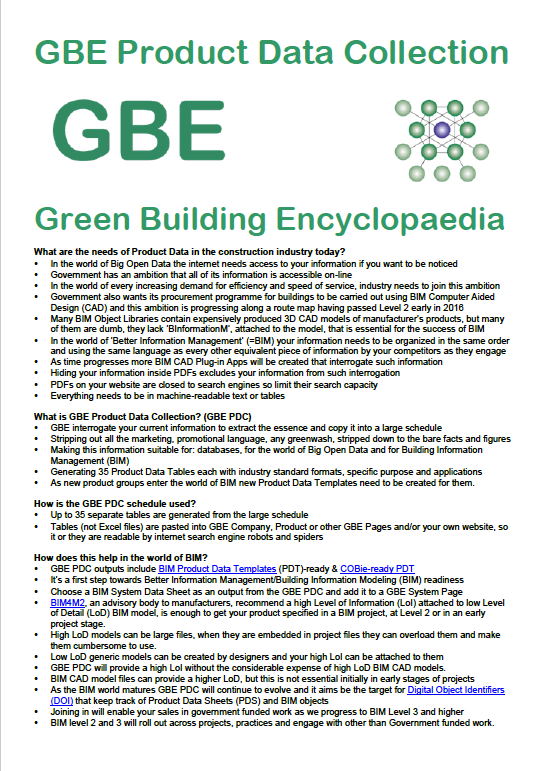 How are GBE PDC schedule or tables used? GBE PTC is continually evolving as the BIM world develops and consolidates and as GBE develops more out-put tables and services. 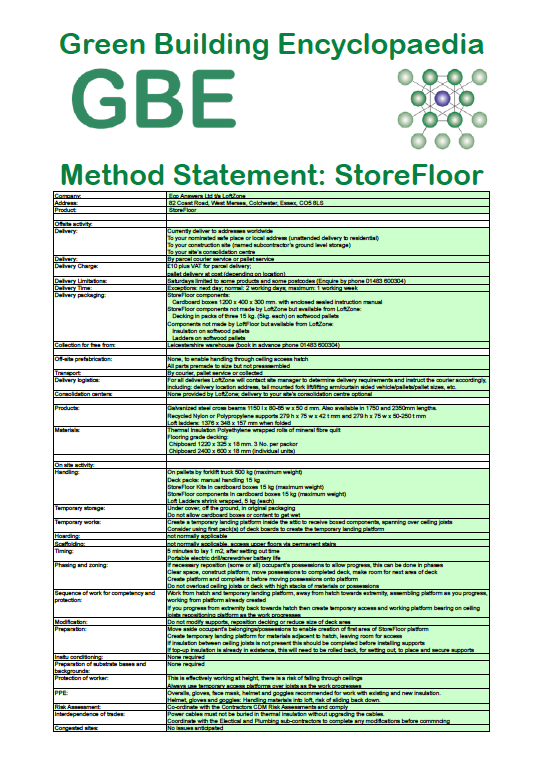 Your current information includes: Product Literature, Advertising, Websites content, Certificates, Video, CPD, etc. 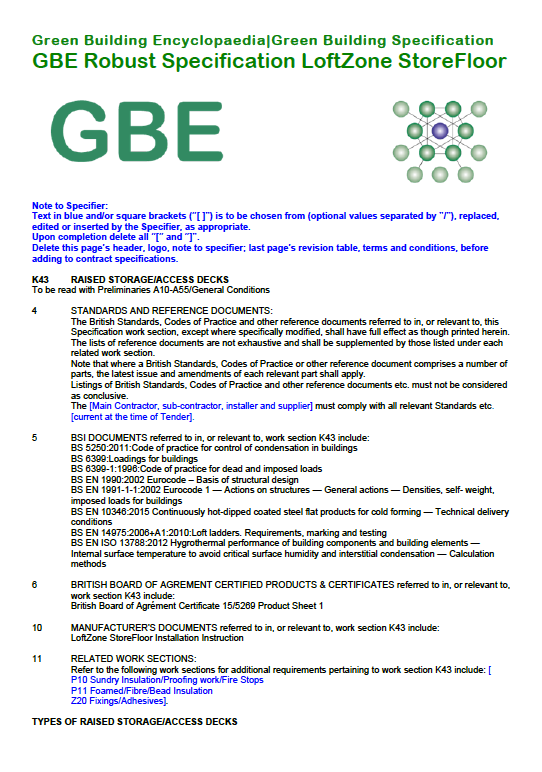 g. specification order, demand – supply chain, site sequence, etc. What are the 35 output tables? What do the costs excluded?